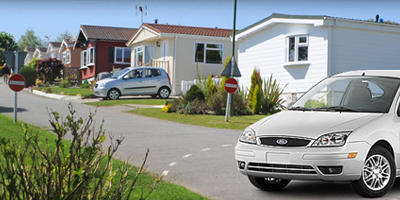 Park Home Assist have acted on what our clients have been asking for, and have launched today Car Insurance for Park Home Owners. You asked, we listened, we acted! With the support of our Lloyd’s insurer and partner KGM at Lloyd’s we are providing car insurance for our Park Home Residents, with excellent cover and competitive premiums. This is another step forward to providing the ‘complete’ Park Home Owners package which no other company in the park home sector provides. If your car insurance is due for renewal shortly, contact us and find out how much you could save by switching to Park Home Assist.